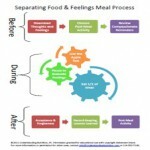 Stop the debate over whether a food restriction is or isn't part of an eating disorder. 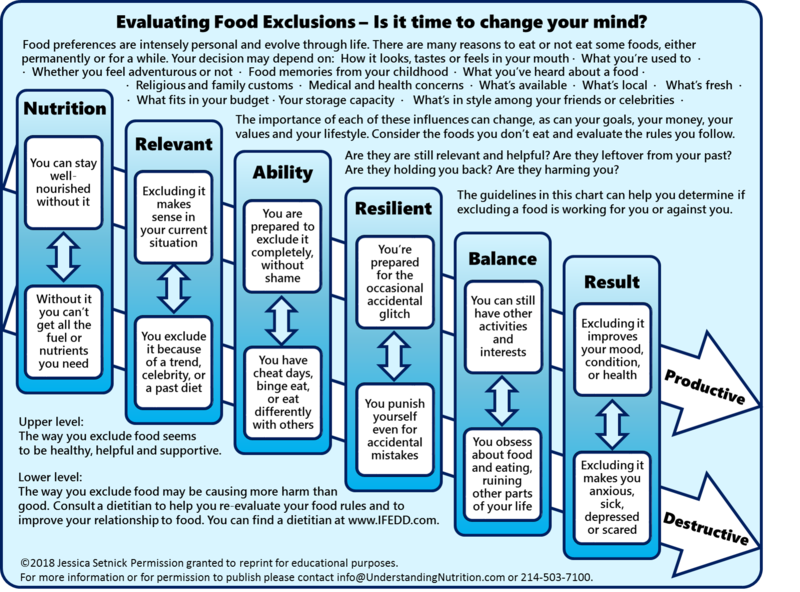 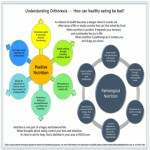 To help identify the rationale behind a recent or long-held aversion or avoidance of a food, to determine if the exclusion is beneficial or problematic. 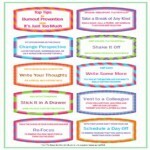 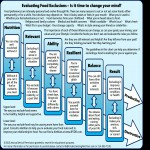 Free Handout from Jessica Setnick's Eating Disorders Boot Camp explains How can eating healthy be bad?